I didn’t see any Fairy Dust fall out of the box when I unpacked this 5V – 2.1A charger, but there must be something in there that makes it work with my Lenovo Yoga Tab 2 8 Windows tablet. Since opening the box of my new Yoga Tablet 2 about 11 days ago, I have been trying to find a spare charger for it. Call me paranoid, but I don’t like having only one charge option for any device. I find if I put it off for later, later never happens. And then when the crisis occurs, you (or I) am up that creek with the awful smell and brown color. So, out of the box, I typically equip myself with all the needed options; chargers, covers, protectors, pens, etc. and then move on to enjoy the product I just purchased, as the new toys continue to arrive. At the very least, it makes my resells on eBay more enticing later. But the Yoga Tab 2 had to be difficult. My Asus Note 8 charger wouldn’t work, even though the rating was exactly the same. Nor would my third party 2 port, 2 Amp Charger. No would the new 2 port, 4.2 Amp charger I purchased last week from Amazon. The Lenovo Accessory store is useless and in fact, still does not sell a single Yoga charger, even though the product line is two years old. 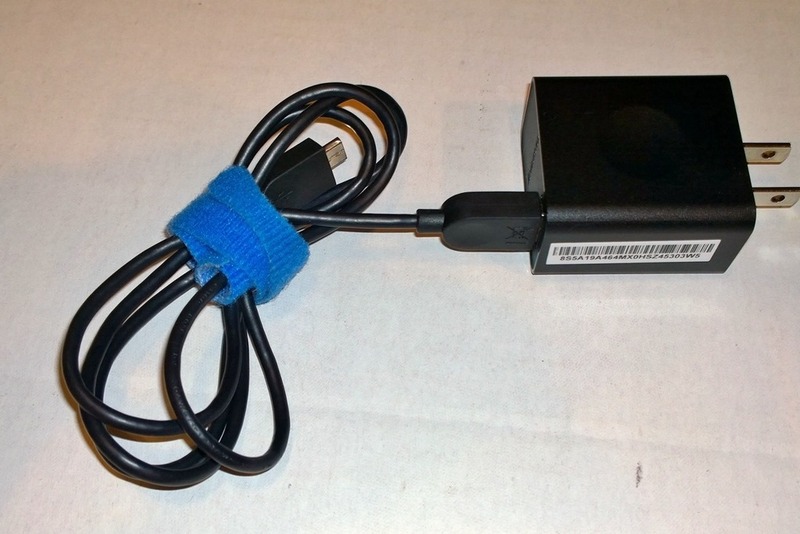 I thought I had narrowed it down to the Lenovo USB cable that came with my Yoga Tab 2 having the “charging magic” but even that was knocked down in subsequent tests. The results of a new battery meter I purchased, which shows volt and amp output, showed a couple combinations of charge block & USB cable produced a charge, but the amp rating would fluctuate from 0.15A to 1.75A, and everywhere in between, repeatedly. Don’t think that was very healthy for the Yoga Tab 2 charge circuit. The “official” charging block maintained a steady 4.94 Volts – 1.88 Amps throughout the charge cycle. In an online chat with Lenovo last Sunday they suggested I try Best Buy, a Lenovo partner. The Best Buy website didn’t produce any results so I went into a brick and mortar store on Friday. When I approached an associate with my dilemma, he tried not to laugh. Best Buy has any charger you want in store, as long as it’s made by Insignia. Back at the office I got on the phone with Lenovo Sales. After a comprehensive search, which didn’t happen till after I mentioned that I write reviews for an online website, the CSR came back on the phone to advise that Lenovo does not sell any charger for the Yoga Tab 2. Oh, and she confirmed that it “is” a proprietary charger. I suggested a few scenarios, where maybe the charging block was broken, or was not in the box originally. Her reply was, “if it was within 30 days I could return the product”. What! I then asked what would happen if it was after 30 days and I lied (which I assured here I didn’t want to do) about a faulty charging block. She didn’t have an answer. But the CSR did direct me to the charger in the photo above on Amazon’s site. One that I had seen earlier in my quest, but which didn’t look anything like the original, so I wrote it off as more of the same. The CSR also reminded me that Lenovo in no way endorses or guarantees this particular charger would work on my Yoga Tab 2. Well that’s just swell. But the product description did state, “This product has been tested and validated to ensure it will work with Lenovo Yoga 8 Tablet”, although that was in reference to the Android version of the Yoga Tablet 8. So I plunked down my $12.90 and waited. Meanwhile, the nice CSR transferred me to Lenovo Parts & Warranty to see if they could help. After explaining my situation and the representative checking, we were both surprised that Parts does not have the part. Plenty of screen and hinges, should that be a problem. But a separate charging block, with some kind of proprietary magic. Not available. The rep did mention that she would suggest to the powers that be that they should maybe have a few on the shelf. So, my loss may eventually be your gain. Did I mention I like Sunday Amazon delivery. The charger itself has a fixed cable which is very long. Actually 6.5 feet long. 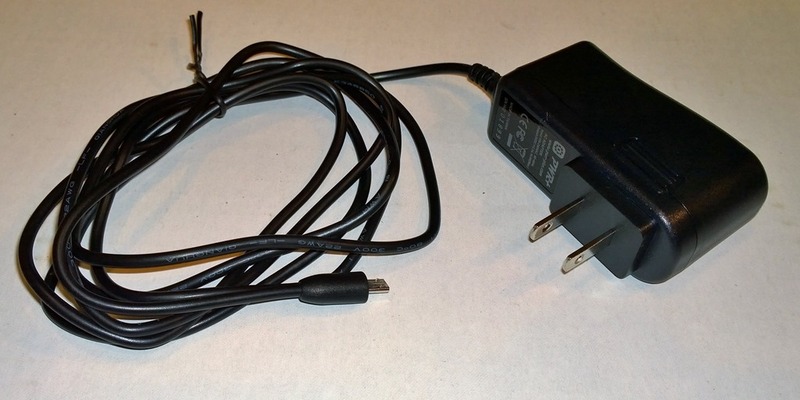 I suspect the cable is fixed, quite unusual for 2015 vintage 5V chargers, because Pwr+ does not want people switching out a removable USB cable and having the charger lose it’s magical powers, resulting in bad reviews and returns. Oh, and as the cable is fixed, I can’t use my nifty battery meter to test the output (has to be plugged inline using USB A plugs). Not much else to say about it, except it works. My Yoga Tab 2 is still at around 80% after two days (boy, do I love that battery) so I haven’t had a real chance to test the Pwr+. But in a quick test, it boosted power 3% in about 6 minutes. Which is on par with the stock chargers 30% charge per hour rate. 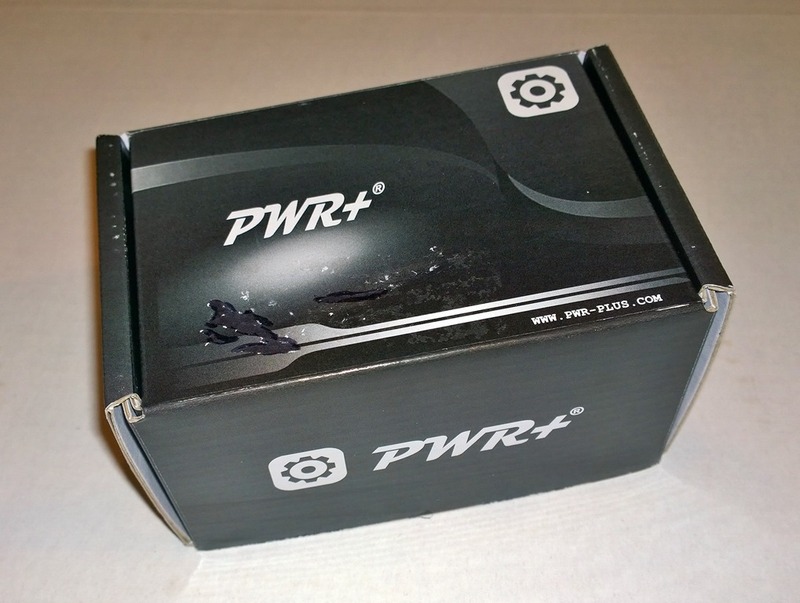 I have tested the Pwr+ with both my Windows Phones and my Asus Note 8 tablet. They all appear to charge fine. I plan to make this my primary home charger (I use wireless plates for my 1020) for my devices, while keeping the Lenovo OEM charger in my bag along with the tablet. 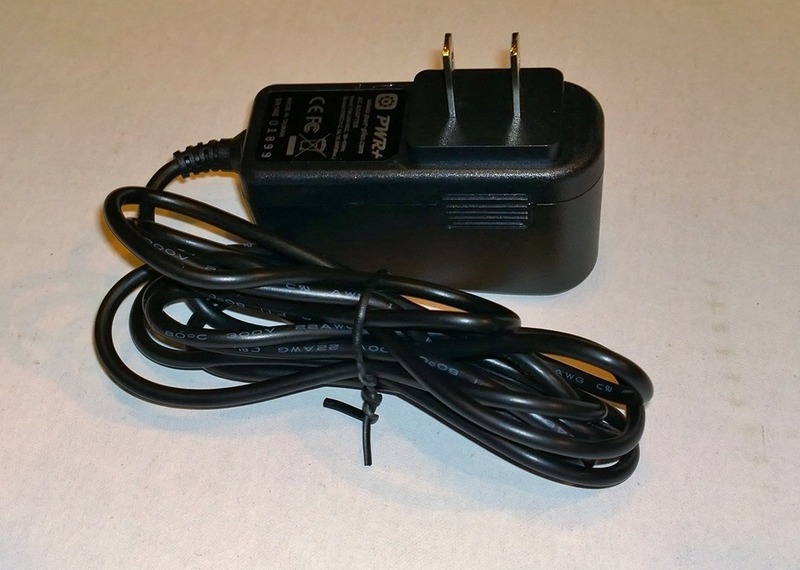 I see that Pwr+ also makes an auto charger, claiming compatibility with the Yoga Tablet 8. Not that I would ever need it, but maybe it’s time to switch out my old Nokia car charger, just for compatibility’s sake. You can find the Pwr+ AC Adapter Charger here. And here goes the car charger. You can never have too many way to charge your devices.